call us now or send an online enquiry so you can get started pealing and sticking your very own custom printed stickers! 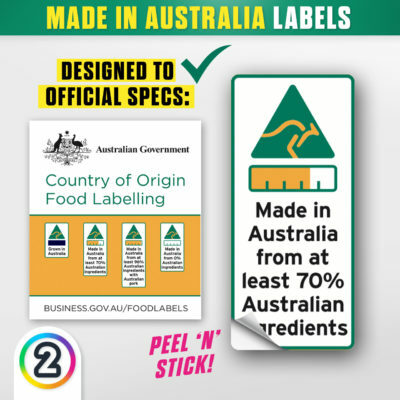 Order upto 10,000 stickers online, delivered Australia wide! 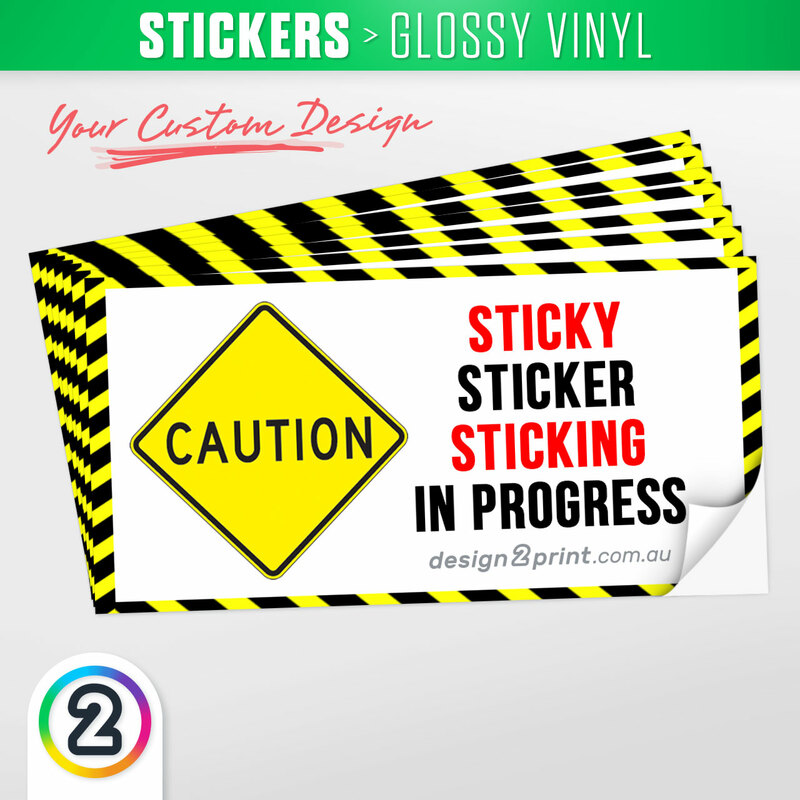 Premium grade glossy vinyl sticker stock that actually STICKS! After you have placed your order, please write us a brief below in the ‘ORDER NOTES’ area, explaining the design of your sticker/s and we will email your custom artwork design back to you for review before printing! Stickers look gret 😀 Good quality sticker material that ACTUALLY sticks! !